All the tech without all the bells and whistles! Scott's new Faze Snow Goggle performs with the best of them and won't break the bank. All the tech without all the bells and whistles! 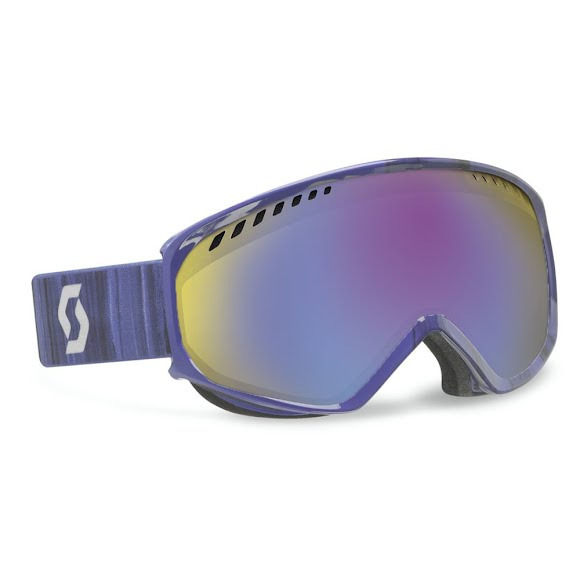 Scott &apos;s new Faze Snow Goggle performs with the best of them and won&apos;t break the bank. Highly adaptable and a real performer in flat light conditions. SCOTT OptiView lenses are manufactured in Europe and adhere to the strictest testing standards. SCOTT&apos;s proprietary injection molding process and hard coat treatment guarantees that every OptiView lens is optically correct. Strap lined with silicone to eliminate strap slippage on the helmet.